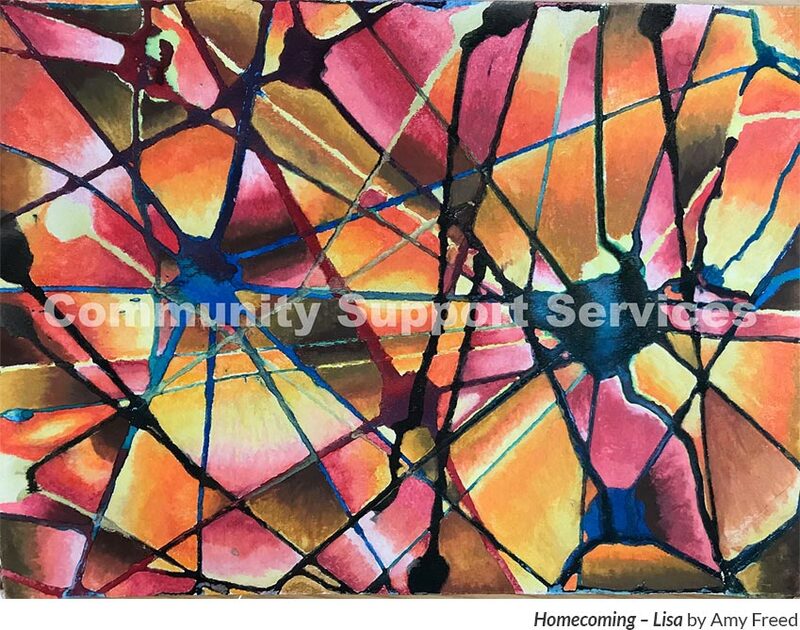 Benefiting the enhancement of the Expressive Arts Therapy Program@ Community Support Services, the event has showcased over 200 original artworks since it began as a yearly celebration in 2016. By bringing attention to artist’s strengths through artistic expression, we help to fight stigma still associated with mental illness. The public display encourages guests to witness the powerful impact creative expression affords in the mental health recovery process. $125 – Limited Edition Artwork Ticket (includes general admission ticket and a limited edition 11x14 print signed by the artist). About the Artist: Amy Freed, 44, was born and raised in the Cleveland area and moved to Akron in 1997. While Cleveland is where she grew up she considers Akron her hometown and loves the combination of a big city arts scene combined with small town hospitality and culture. Amy began individual art therapy nearly two years ago and has experienced tremendous personal growth in that time. After decades of talk therapy she felt that her growth was stagnant and was elated to find out that CSS offered individual art therapy. The experience of using art as a way to express emotions is so much deeper than any words can express and helped unlock potential for growth that was not happening otherwise. In addition to being an artist Amy also works at an indoor playground hosting birthday parties, she is a proud mother of four amazing kids, loves to cook and enjoy all the music, arts, parks, and festivals that Akron has to offer. 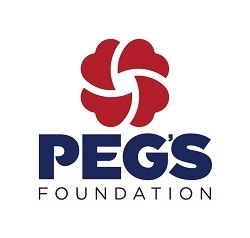 Parking will be available across the street from Greystone Hall in the CitiCenter Parking Deck, 132 S. High St.
We are looking for sponsors for this engaging evening - if you would like more information about sponsorship, please contact Kim Meals (330-996-9141 or kimberly.meals@cssbh.org).